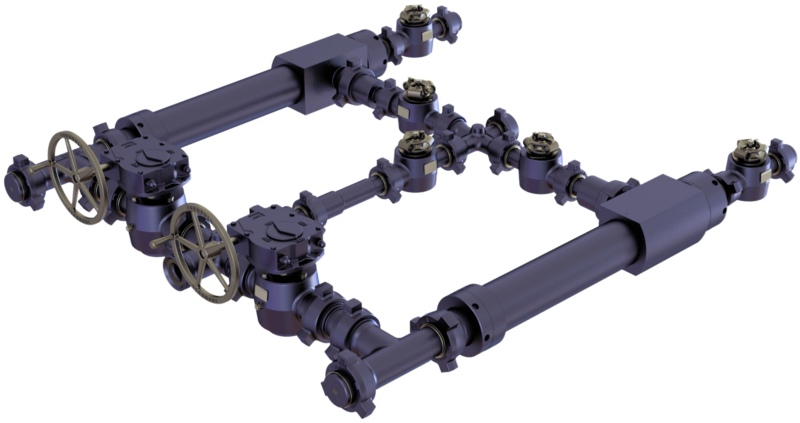 Unmatched protection for your wellhead components. 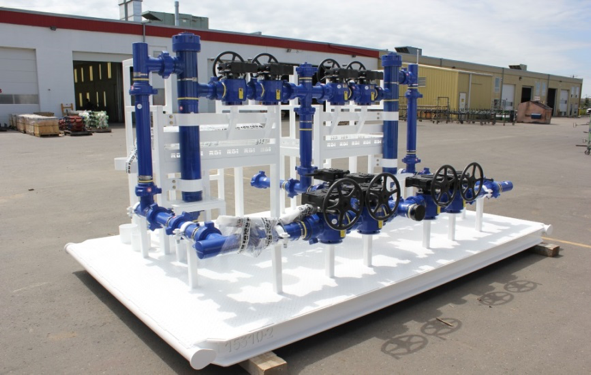 ​Manufactured and fabricated with high-quality North American iron. Exceptional performance. 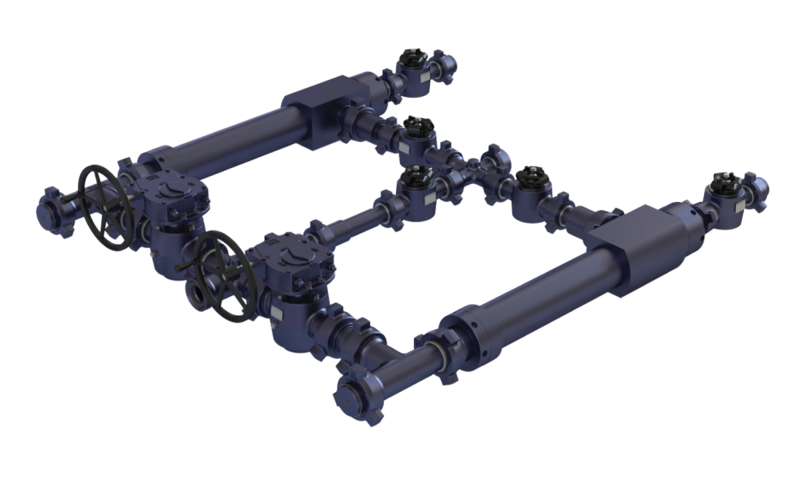 Protect your wellhead equipment with debris catchers that are engineered to make your job site safer and more efficient. Our stock debris catchers are designed to fit any manufacturer’s parts for smooth integration to existing programs, and we can custom fabricate a configuration that fits your site. 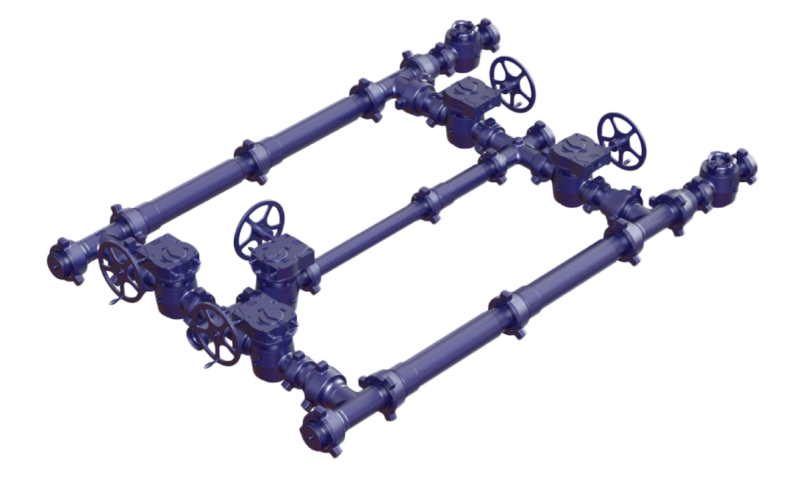 Engineered blow-down style and multiple barrels allow for continuous screening without shutting in the well for cleaning.